The Open Places Initiative is a new program of Open Society Foundations, which takes the foundation headlong into place-based philanthropy within the United States. Building on their experiences in Baltimore, where the foundation has directed Open Society Institute Baltimore in a broad reaching effort to increase opportunity and equality within the city, three sites were chosen through a competitive process to lead long term multi-stakeholder and cross-sector initiatives focused on building local civic capacity and impacting local policy. In addition to having direct local impact, however, the Baltimore model has also shown how local success can lead to national momentum. The school discipline restorative justice work that they pioneered, for example, has now spread across the country as a way to begin to reduce school “push out” rates and lessen the racial disparities in education outcomes between white students and students of color. 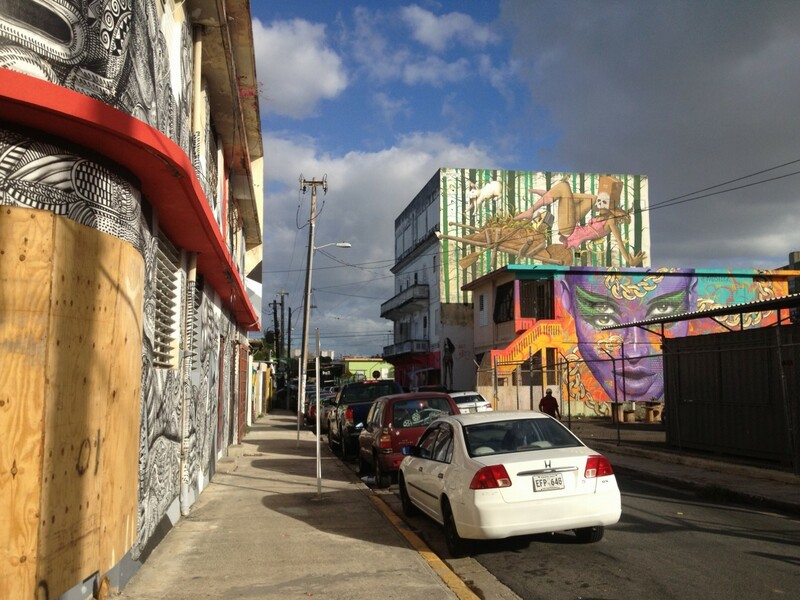 Throughout 2014, the three new Open Place Initiatives sites – Open Buffalo, Open Places San Diego and Espacios Abiertos Puerto Rico – began to build the initiatives’ architecture for social, racial and economic justice efforts in their communities. 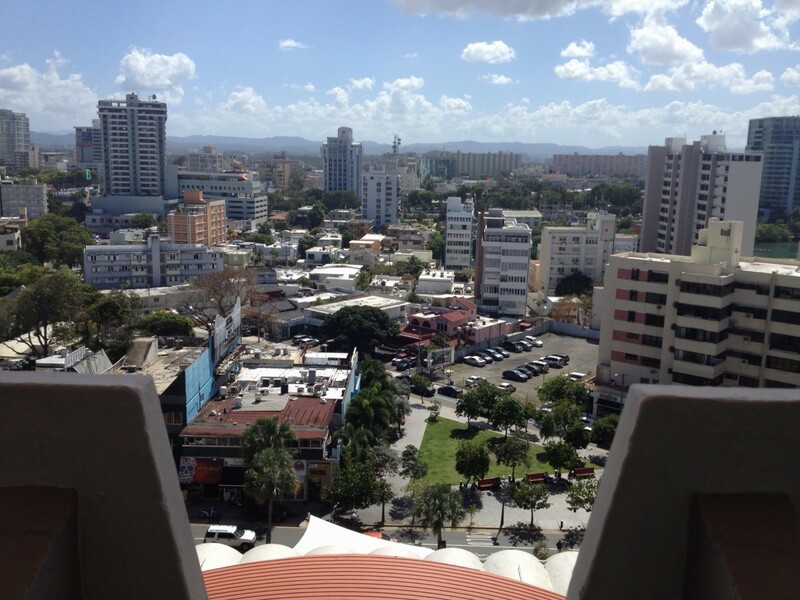 All of the sites first came together in Buffalo in the summer of 2014, and Open Society Foundations brought the three sites together in again this past week in San Juan. 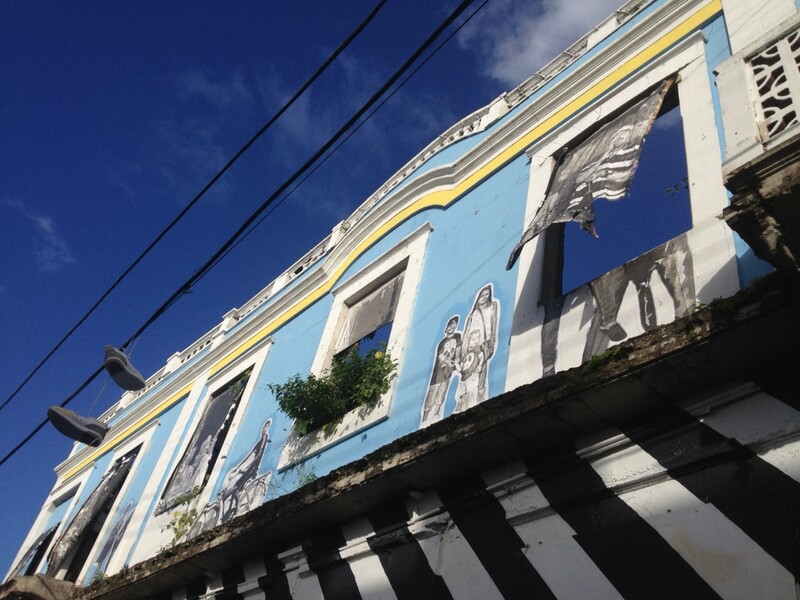 In Puerto Rico, the sites had a chance to share their experiences and learn from experts in the field how to sharpen and focus communications efforts, and to delve deeper into emerging strategies in economic justice — from community benefit practices, to workforce development and community-based capitalism. 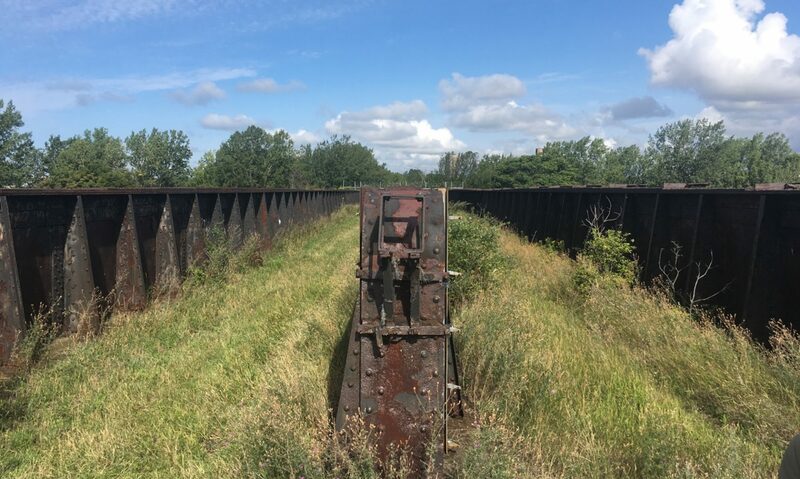 Make Communities has been playing a role in these efforts with Open Buffalo, advising on organizational development issues and helping lead strategic planning efforts. It was exciting and energizing to see the progress that has already been made in each of the sites and to see the energy and enthusiasm build as staff, board members and partner organizations reflected on these successes and planned even bolder actions for 2015. Throughout the week I’ll be sharing some of the highlights of the convening and what they may mean for Open Buffalo and its partners in the year ahead. As the U.S. celebrates Presidents Day today, our neighbors to the north celebrate Family Day in the province of Ontario (and Alberta, Manitoba, Nova Scotia, Prince Edward Island and Saskatchewan). My wife and I first discovered Family Day quite by accident in 2009. With our six-week-old first child in tow we headed up the QEW on Presidents Day to test our resolve for traveling +1. We were pretty confused heading past entirely, eerily empty parking lots at shopping malls and big box stores along our route to Toronto (see the Retail Business Holiday Act if you’re looking to get real wonky on your day off). It turns out, Ontario first celebrated family day in 2008 because “Ontarians work very hard and they deserve more time to spend with the people they love,” and “(e)mployees who get time off may work even harder when they are back on the job“. Though health and wellness programs are increasingly seen as a way to impact company’s bottom line in both reduced health care costs and reduced sick days, these broader reaching holistic quality of life considerations aren’t one we often hear on this side of Lake Ontario. If employers caring about employee’s quality of life leads to happier, more engaged employees, when people know their governments care about their quality of life does this also lead to happier, more engaged citizens? Something to ponder, no matter what side of the border you’re on today. 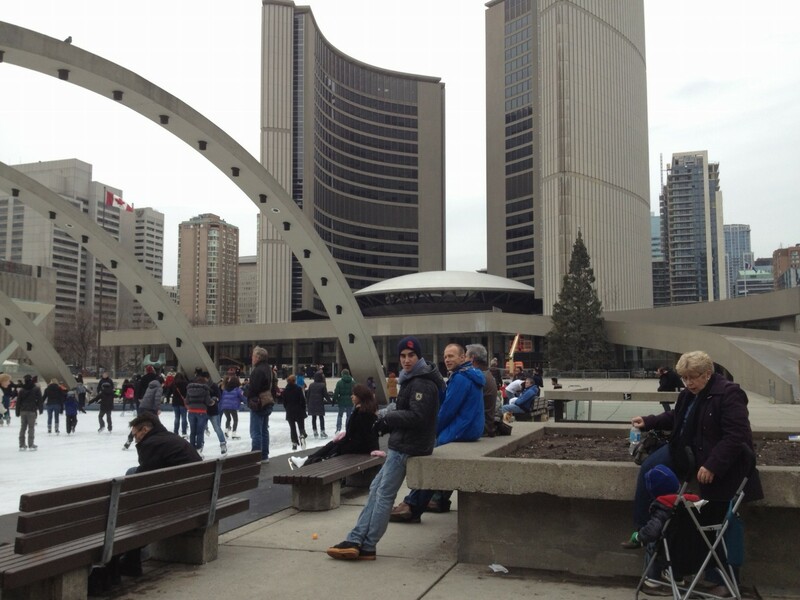 Click here for Toronto Area Family Day Activities. Vote for GObike Buffalo today! 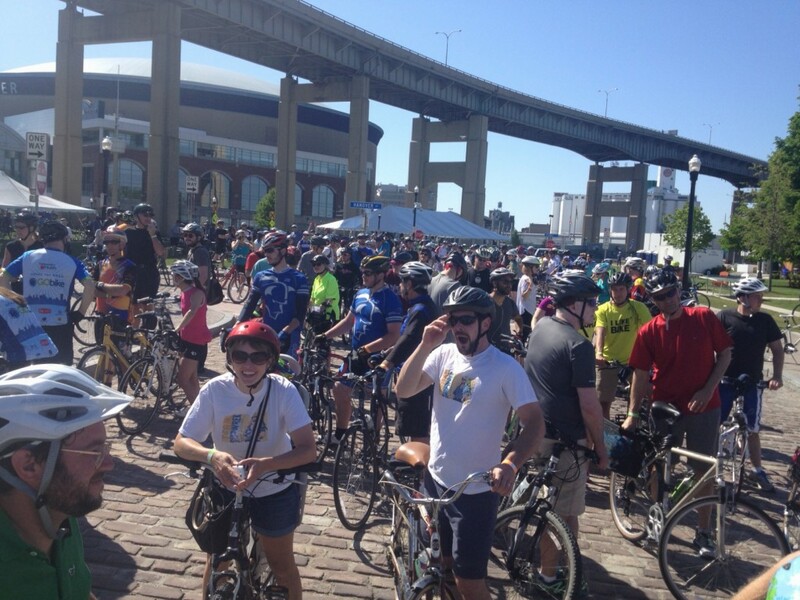 For the first time ever – thanks to GObike, its sponsors and public sector partners – nearly 1,000 riders line up to ride over the Buffalo SkyWay. GObike Buffalo is no small point of pride for us here at Make Communities. Both of us were at the actual kitchen table the day that GObike was launched, and it’s been an incredible journey to be involved in the organization ever since. GObike is now a finalist for Bicycling Magazine’s People’s Choice Advocacy Award, having been nominated by The Alliance for Biking and Walking. With GObike Buffalo, Mayor Byron Brown, the City DPW and NYS DOT coming together to create a bike-friendly city – and to host amazing events like the SkyRide – it’s no wonder that Buffalo is gaining national attention. The competition is pretty stiff, but so are those Lake Erie winds, and we’ve seen day after day how little actually phases people cycling in Buffalo. It takes all of 30 seconds to vote (no registration or e-mail is required), and voting closes today. Happy Friday – and Happy Riding! Tonight a broad coalition of regional agencies, local governments, non-profits and individual citizens will be celebrating the culmination of three years of unprecedented outreach, engagement and planning in Buffalo Niagara. 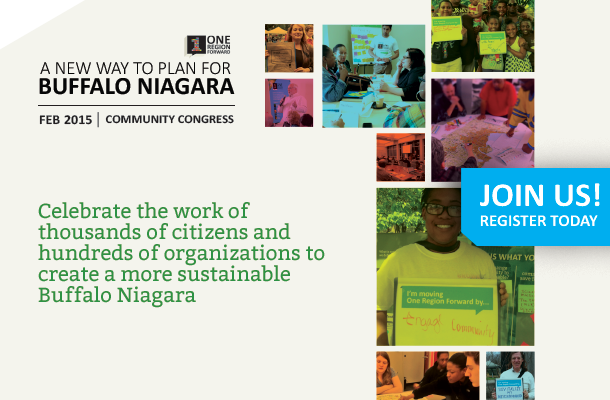 The One Region Forward Community Congress will celebrate a broad based effort to establish a regional plan and implementation network for creating stronger, more opportunity rich neighborhoods within Buffalo Niagara. Make Communities is pleased to have played a role in this effort, partnering with the University at Buffalo Regional Institute to produce two major pillars of the plan: Complete Communities for a Changing Region: Housing and Neighborhood Strategies to Move One Region Forward and the Fair Housing Equity Assessment: Expanding Opportunity in Buffalo Niagara. Both of the documents will soon be available in their entirety on the One Region Forward website and in the coming days and weeks, this blog will be highlighting major themes of each. 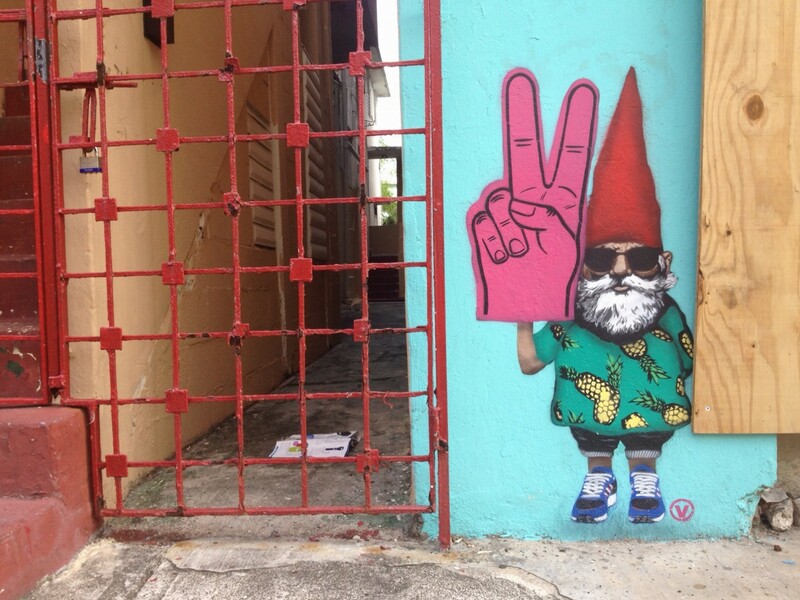 In the meantime, we hope to see you tonight. Stop by the Buffalo & Erie County Central Library (1 Lafayette Square, Buffalo, NY) anytime between 5:30PM – 7:00PM to meet partners involved in the initiative, take home a copy of the plan summary, learn next steps and discover new ways to be involved in your community. Additional event coverage available here. It’s not always about Copenhagen, but sometimes it is. The NYTimes recently ran an article about public interventions to reduce risks for children. Pediatrics Professor Aaron E. Carroll highlights the too common disconnect between program funding for the greatest public health risks and those that may be more sensationalized. Carroll references a recent Journal of the American Medical Association article that focuses on Denmark’s response to confronting the most common lethal threats to children; with car crashes at the top of the list. Though the article rightfully acknowledges programmatic interventions success in reducing childhood fatalities, it should also be acknowledged that Denmark’s deliberate and ongoing investment in people centered infrastructure is also to credit for a nation-wide decrease in car related deaths of young people – a stunningly successful 85% reduction. 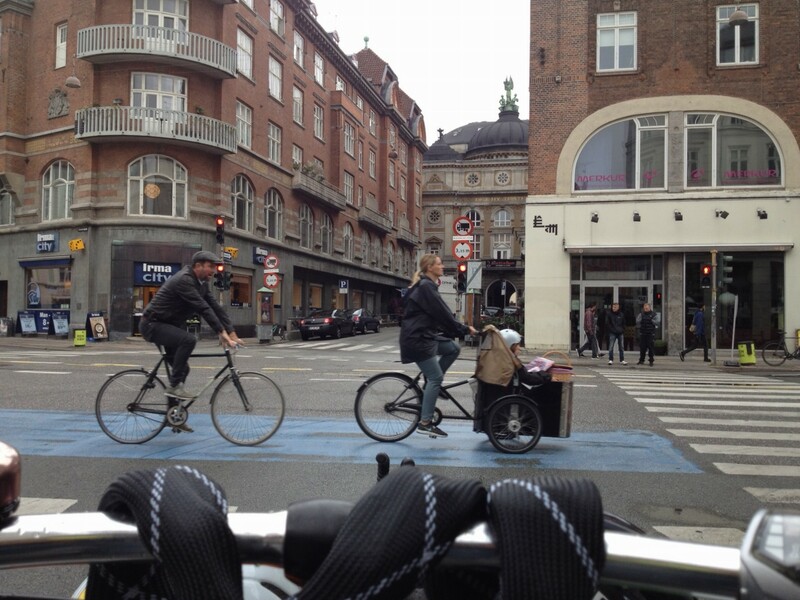 Denmark was not always known as a bastion of livable streets and the bike capital of the world. Beginning as early as the 1960s, an active and committed response to the increasing number of children killed by cars helped create the political will to change the way the country builds its cities and towns: people are prioritized. But the battle has never been car vs. bike, it was and is fundamentally about creating safe and welcoming environments where kids can be kids; people can be people; and cities can be cities. The sad fact remains that car crashes kill more than 35,000 people annually in the USA and are the leading cause of death for Americans between the ages of 5 and 25 (killing 8,835 kids in this age group in 2010 alone). Creating complete streets that don’t prohibit, but tame car traffic not only benefits pedestrians and cyclists, but drivers and non-drivers of all stripes by creating safer, more inviting places and, yes, keeping more kids alive.